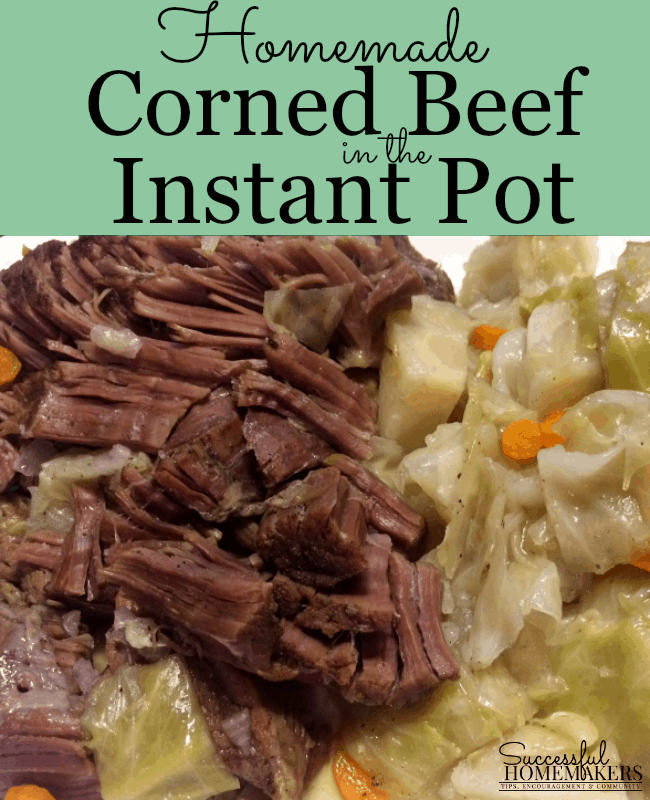 The best thing to happen to kitchens in the past few years has definitely been the Instant Pot! Now that you have one, what do you do with it? 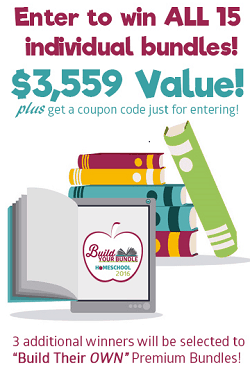 You’ll find Instant Pot tips and recipes right here! Let’s put that new kitchen addition to work! The Instant Pot fits perfectly into your busy, fast-paced life. It will cook foods up to 70% faster than conventional methods. With one touch controls, mastering the Instant Pot is quite simple. One of my favorite components of the Instant Pot is the stainless steel insert. No chemical coating to flake off into your food (ewww!) and simple to clean. I’ve used my Instant Pot insert for over two years now and have never had a problem cleaning it. With the Instant Pot, if you forget to thaw chicken breasts for your meal, no problem! Put those frozen chicken breasts into the Instant Pot, add water (or broth) and seasonings, turn the IP on, and let it go. In about 45 minutes or so, you’ll have perfectly cooked chicken ready to serve! 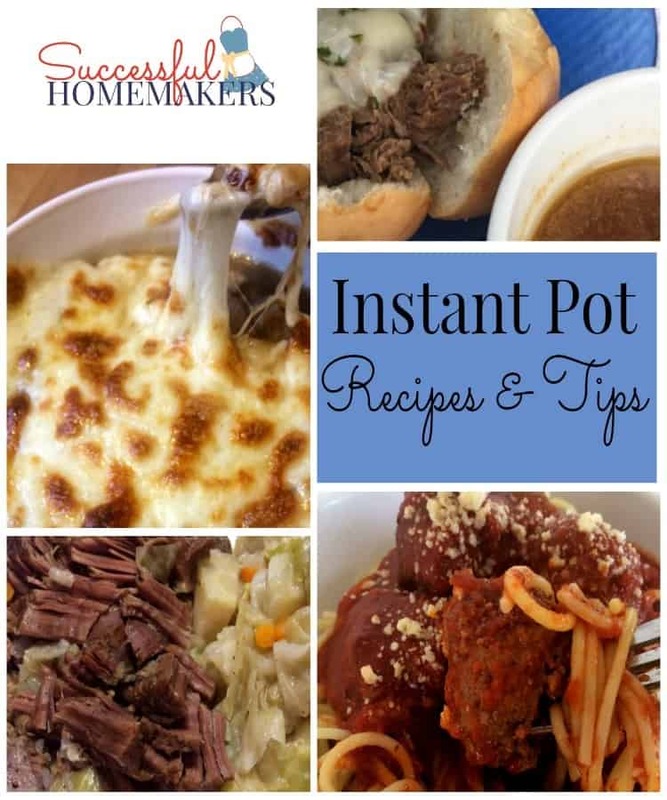 Creating new recipes is one of my favorite things to do, so I will update this page as I add more Instant Pot recipes. 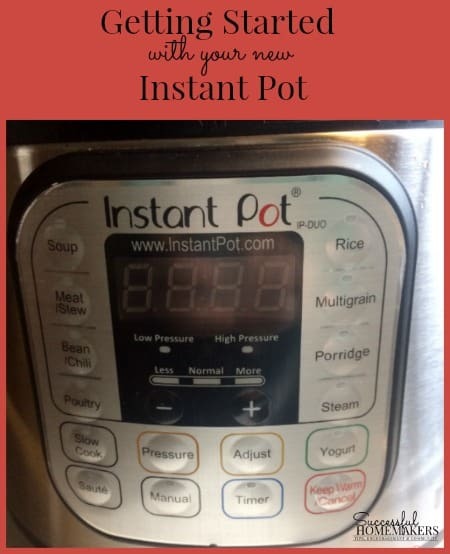 Check out this post to learn all about your new Instant Pot! 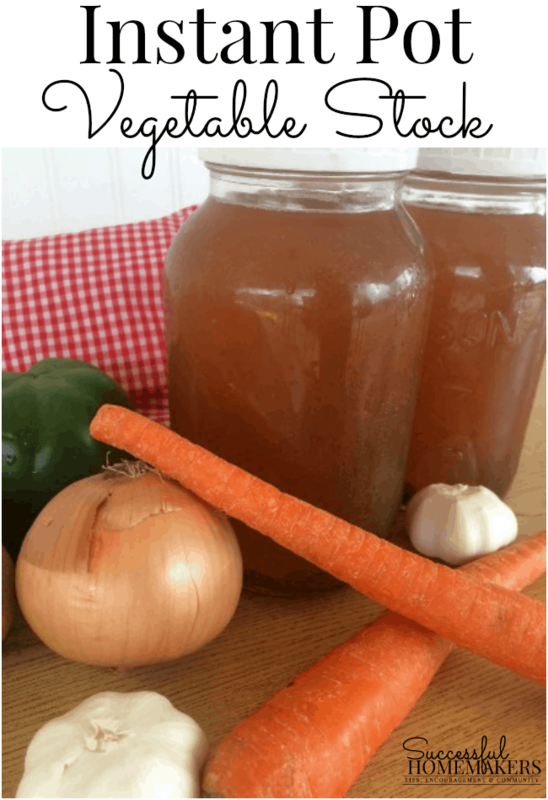 Vegetable stock is such an economical item to make. You can substitute vegetable stock for chicken stock, or use it in your vegetarian dishes. 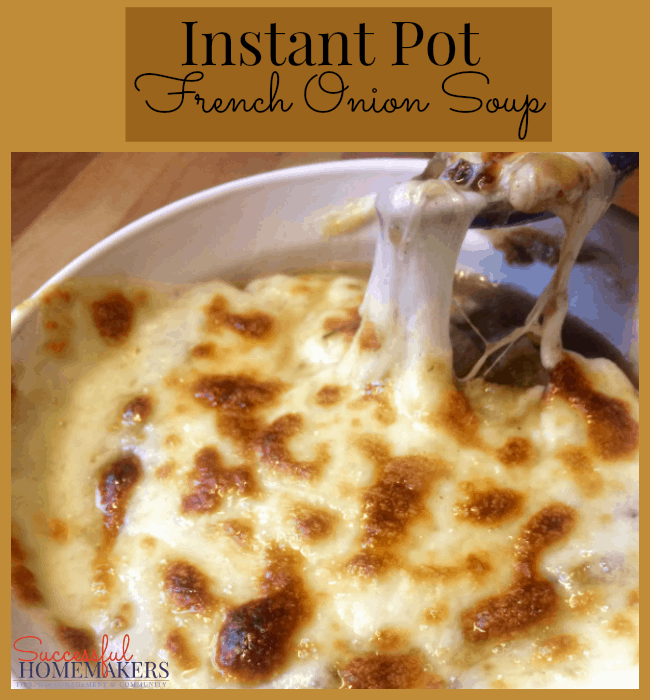 A warm bowl of French Onion soup is perfect for a cool (or cold!) day! This one is a vegetarian version, using the vegetable broth recipe above. Prepared Corned Beef can be pricey and hard to find in the store during the year (unless it’s March!). Make your own any time you desire! 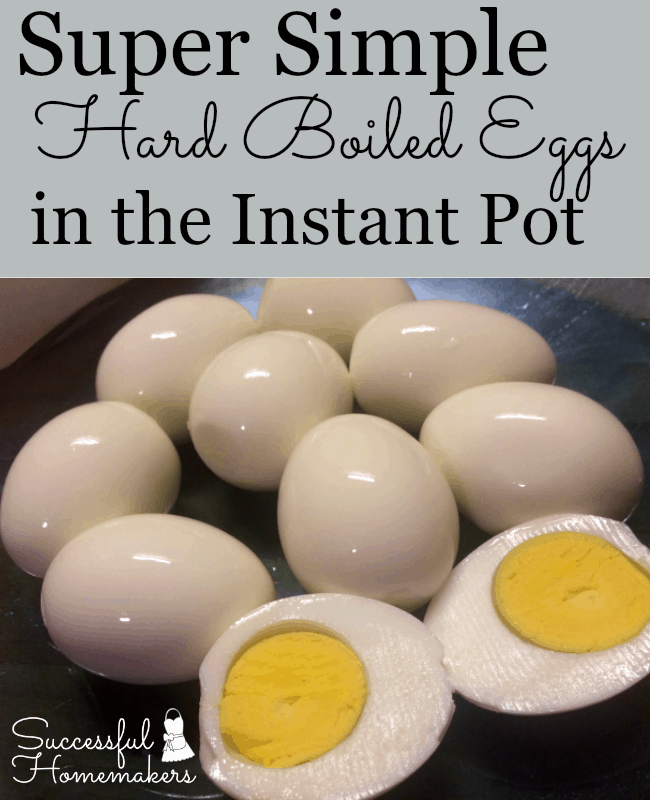 Hard-boiled eggs are such a versatile food. Chop them up to make egg salad or to add to tuna, potato, or macaroni salad. Top your salad with them. Or just add a little salt and pepper and enjoy a quick snack! 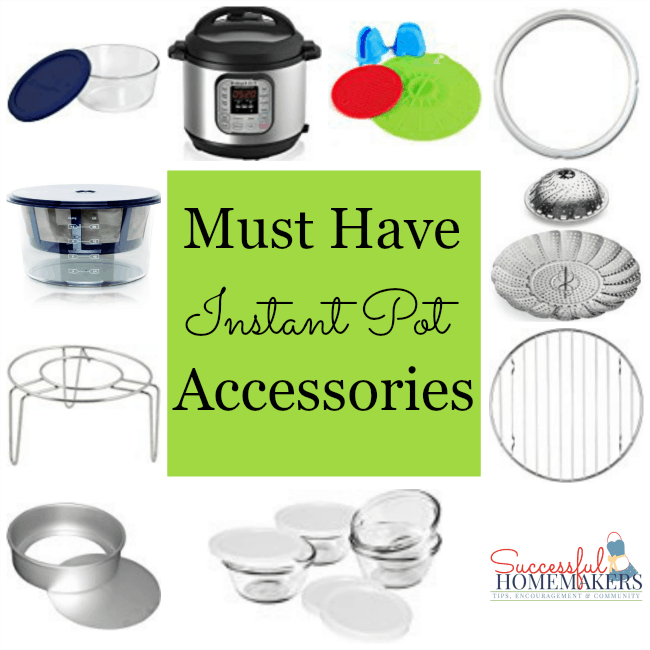 There are a few accessories that will expand the dishes you can create in your Instant Pot. Here are my must-haves! 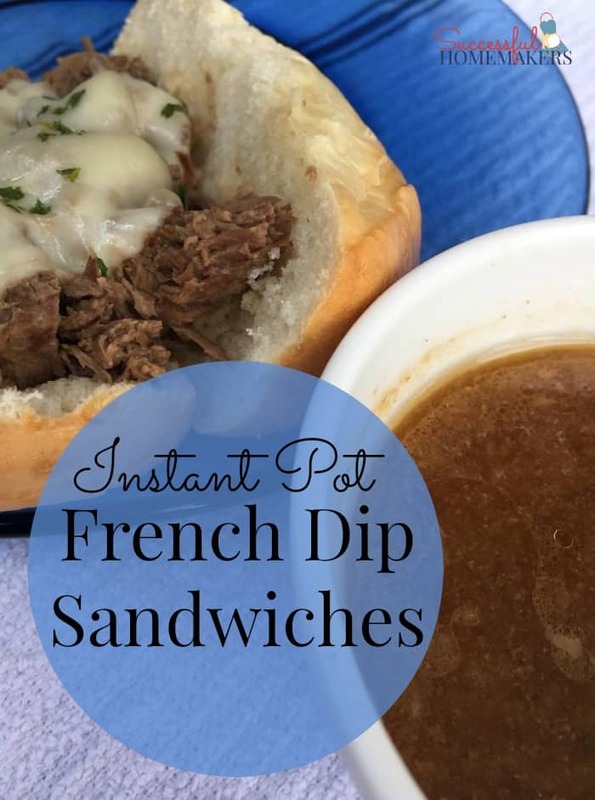 French Dip sandwiches seem like a difficult dish to make and serve. With your Instant Pot, you can serve these yummy sandwiches any time! 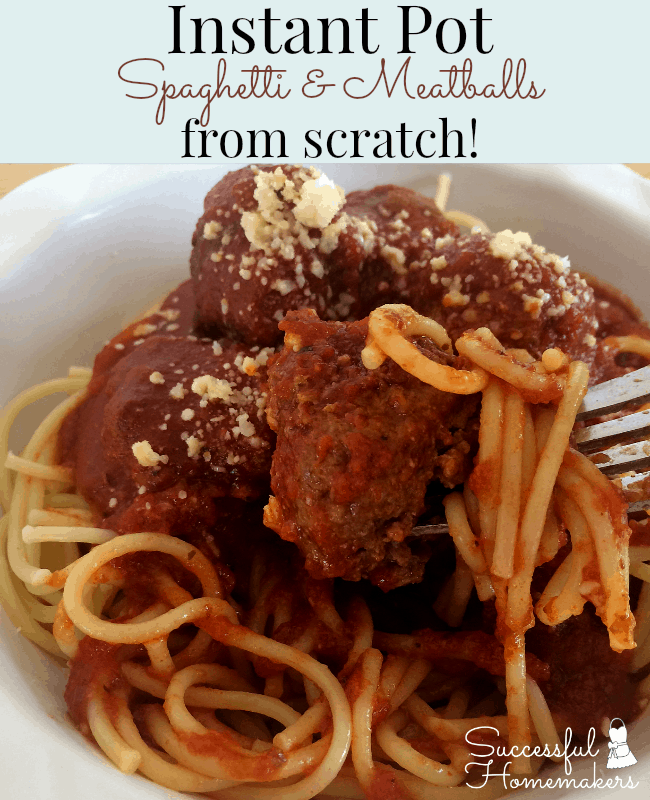 Spaghetti and meatballs from scratch doesn’t have to take all day long! You can have this dish ready to serve in about 40 minutes! Yes, from scratch! 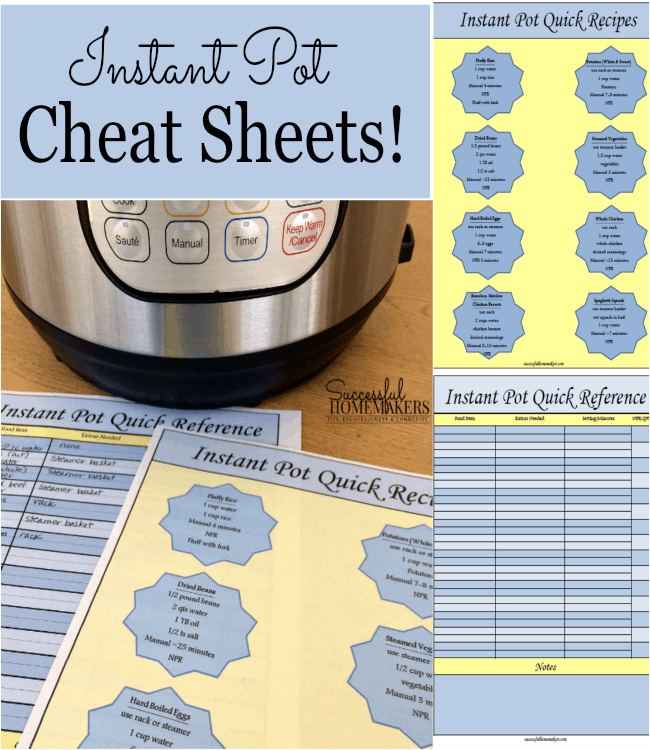 As you get to know your Instant Pot, you’ll find all sorts of quick tips and such. Use these free cheat sheets to record those tips!